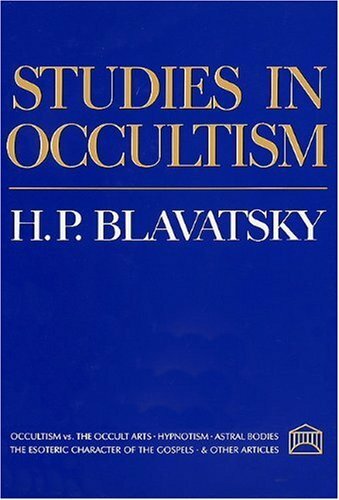 Occultism (from the Latin occultus, meaning “hid”) as presented here refers primarily to the esoteric theosophy concealed in religion and nature. 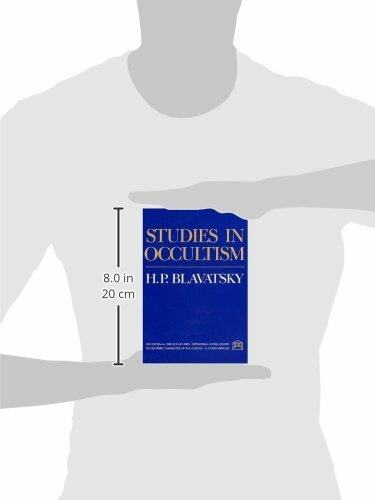 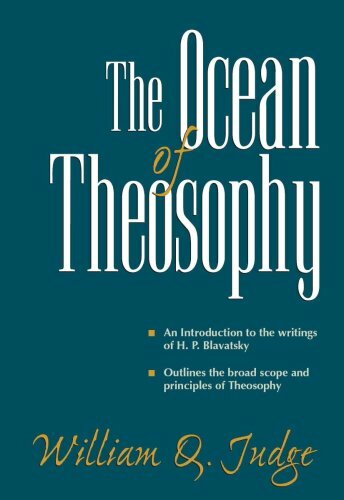 In this series of articles, Blavatsky clarifies the “essential difference between theoretical and practical Occultism,” and the gulf that separates harmful occult practices from the occult path of altruism. 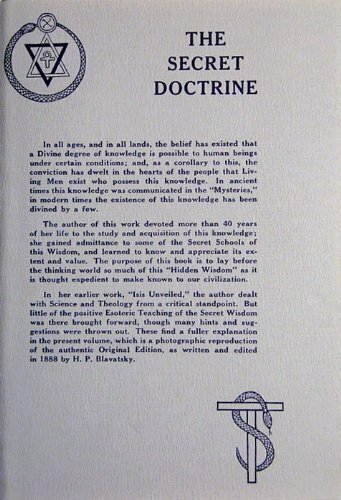 Also included is a timely three-part article on “The Esoteric Character of the Gospels” which casts revealing light on the mystery of Jesus — as man and as Christ — and also upon the succession of messianic ages.